AUC and D-Kimia announce launch of Egypt's first University spinoff company. D-Kimia develops novel and affordable diagnostic solutions to detect a broad range of diseases, initially focusing on the identification of Hepatitis C.
This paper describes the development of a rapid, simple and affordable assay for direct detection of unamplified HCV RNA extracted from clinical samples using unmodified AuNPs..
AuNP-based colorimetric assays in particular show great potential in point-of-care testing assays. This review discusses properties of AuNPs and their utilization for the development of novel molecular assays. D-Kimia develops novel diagnostic solutions to detect a broad range of diseases by targeting the nucleic acid signature of the disease. Our diagnostic solutions are rapid, affordable, simple to use, and provide the same level of specificity as the most advanced Polymerase Chain Reaction (PCR), and other amplification- based diagnostic techniques. 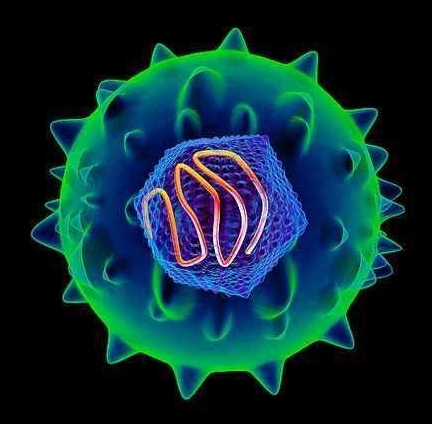 Hepatitis C infects over 170 million people worldwide and continues to spread across the globe. D-Kimia’s patent pending platform has initially been optimized for the identification of the Hepatitis C virus. The platform provides rapid, accurate and affordable results without expensive and complicated lab equipment. We aim to increase awareness and decrease the cost of testing to help contain the spread of the disease. © 2013, Copyright D-Kimia, LLC. All rights reserved.